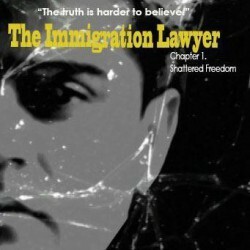 "Sarah is a successful corporate lawyer who has taken a special interest in the immigration case of Ahmad, who’s seeking asylum in the United States. Red flags fly fast and furious as Ahmad’s case is handled by the Feds in a very non-routine manner. Ahmad came to the States after being imprisoned and tortured and Sarah is determined to get him the asylum he seeks. 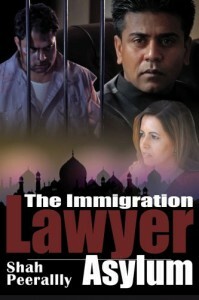 Representing Ahmad turns into a nightmare when she’s targeted and attempts are made on her life. To make matters worse, her community wonders at her allegiance to America, but Sarah cannot allow Ahmad to be forced back to Iraq. She and her friends are all that stand between Ahmad and certain death if he’s returned to his country. Will her faith in truth and the American legal system be rewarded or will she learn the deep, dirty side of the system that she’s heard so much about but never experienced? "